Robert’s was voted the best place to rent a tuxedo on Kauai. 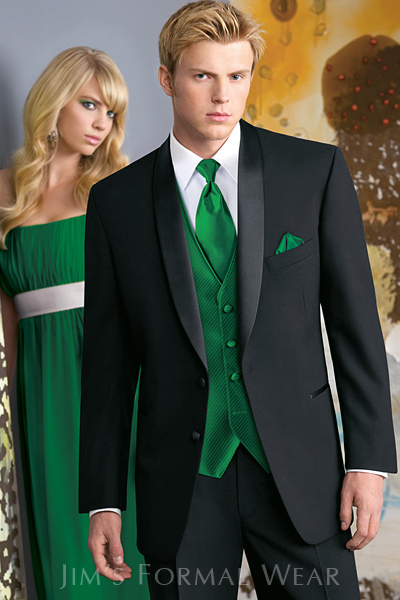 We carry the largest selection of tuxedos on the island. 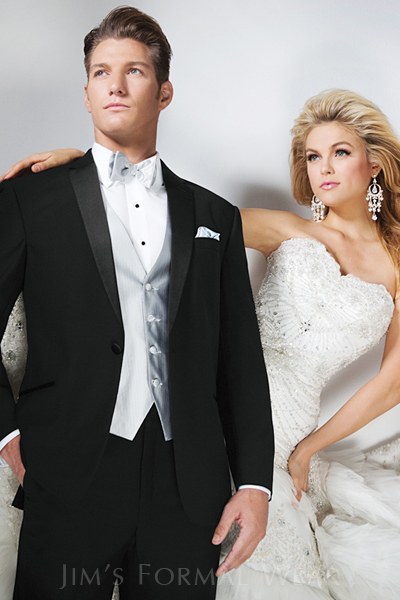 Jim's Formal Wear, the largest distributor of tuxedos in the USA, designated Robert's as an ELITE RETAILER of their tuxedos. 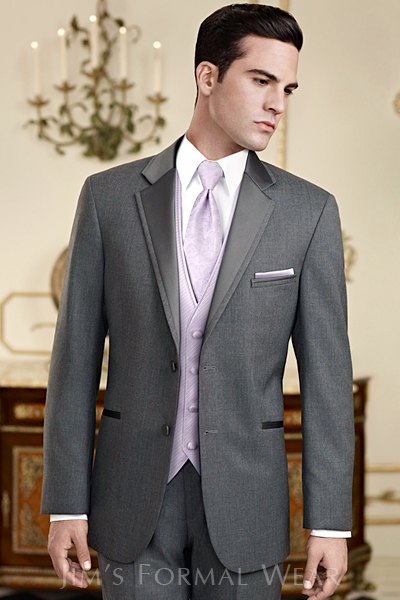 To inquire about renting a suit or tuxedo, click here. Yes, tuxedos in a jewelry store! 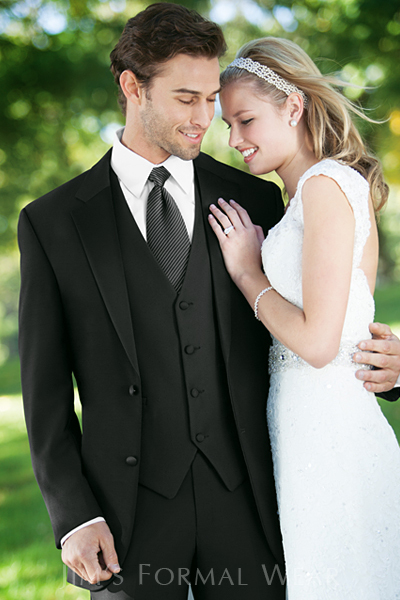 Wedding rings, tuxedo rentals, attendant gifts and more!